Swedish philosopher at the University of Oxford known for his work on existential risk, the anthropic principle, human enhancement ethics, superintelligence risks, the reversal test, and consequentialism. Nick Bostrom asks big questions: What should we do, as individuals and as a species, to optimize our long-term prospects? Will humanity’s technological advancements ultimately destroy us? 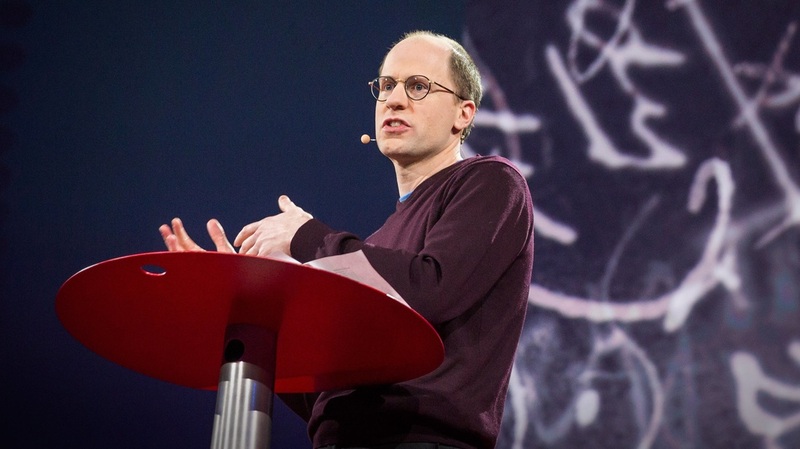 Philosopher Nick Bostrom envisioned a future full of human enhancement, nanotechnology and machine intelligence long before they became mainstream concerns. From his famous simulation argument -- which identified some striking implications of rejecting the Matrix-like idea that humans are living in a computer simulation -- to his work on existential risk, Bostrom approaches both the inevitable and the speculative using the tools of philosophy, probability theory, and scientific analysis. Since 2005, Bostrom has led the Future of Humanity Institute, a research group of mathematicians, philosophers and scientists at Oxford University tasked with investigating the big picture for the human condition and its future. He has been referred to as one of the most important thinkers of our age. Nick was honored as one of Foreign Policy's 2015 Global Thinkers . Nick Bostrom is Professor in the Faculty of Philosophy at Oxford University. He is the founding Director of the Future of Humanity Institute, a multidisciplinary research center which enables a few exceptional mathematicians, philosophers, and scientists to think about global priorities and big questions for humanity. Bostrom has a background in physics, computational neuroscience, and mathematical logic as well as philosophy. He is the author of some 200 publications, including Anthropic Bias (Routledge, 2002), Global Catastrophic Risks (ed., OUP, 2008), Human Enhancement (ed., OUP, 2009), and the academic book Superintelligence: Paths, Dangers, Strategies (OUP, 2014), which became a New York Times bestseller. He is best known for his work in five areas: (i) existential risk; (ii) the simulation argument; (iii) anthropics (developing the first mathematically explicit theory of observation selection effects); (iv) impacts of future technology; and (v) implications of consequentialism for global strategy. He is recipient of a Eugene R. Gannon Award (one person selected annually worldwide from the fields of philosophy, mathematics, the arts and other humanities, and the natural sciences). He has been listed on Foreign Policy's Top 100 Global Thinkers list twice; and he was included on Prospect magazine’s World Thinkers list, the youngest person in the top 15 from all fields and the highest-ranked analytic philosopher. His writings have been translated into 24 languages. There have been more than 100 translations and reprints of his works.